Private Tropical Island with Home, Pool, Hot tub. At Tropical Property Rentals of Marathon, Located in the Fabulous Florida Keys, we are dedicated to providing all our Florida Keys Vacation Rental Guests with a nice selection of luxurious vacation rental properties, and a simple way to find them. All of our Florida Keys Vacation Properties are viewable online, so you can browse without any outside pressure. Here, we believe that being a true leader involves being a servant to all. We pledge to offer unparalleled service to each guest and to represent you to the best of our ability, resulting in relationships that last a lifetime. Location is everything, and our homes are in the Heart of the Fabulous Florida Keys. 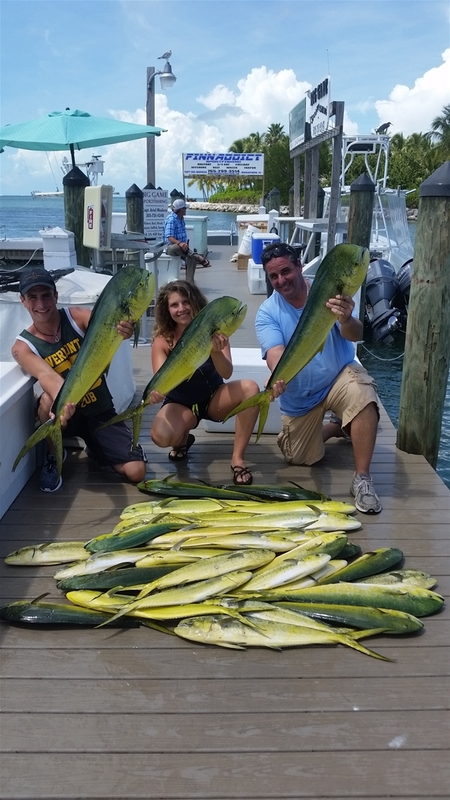 Marathon Island has everything to offer, including five star deep sea and back county fishing charters, diving and snorkeling adventures, five-star dining with an excellent selection of tiki bars and local get-a-ways which usually have great live entertainment also. We also cannot forget our amazing Sombrero Beach, which is one of the nicest beaches in all the Florida Keys! Here you will find everything from Truly Amazing Wedding Venues with spectacular Sunrise and Sunset Views, to our comfortable two bedroom Get-A-Way that comes with its own private beach and cabana club included! Backed by more than a decade of professional experience, you can count on us to help you find the perfect home for your families Wedding, Event, family Reunion or Fabulous Florida Key’s Vacation. Our mission is to put more than a decade of experience at your disposal and to become a leader in the real estate rental industry by using tools such as honesty, integrity, faithfulness, compassion, and loyalty to all we represent and do business with.